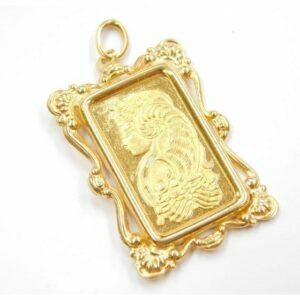 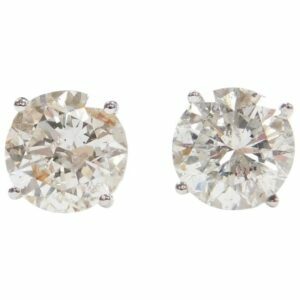 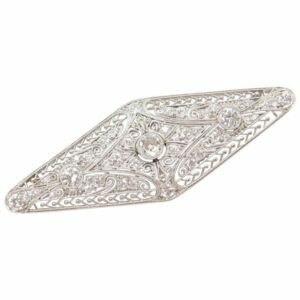 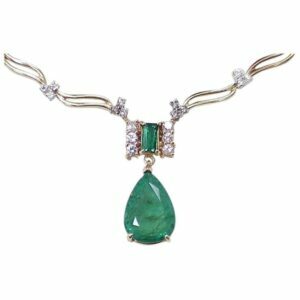 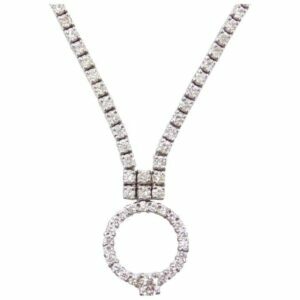 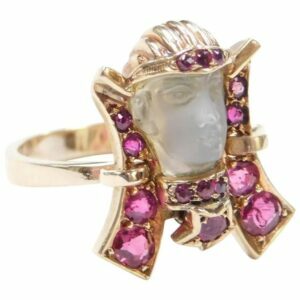 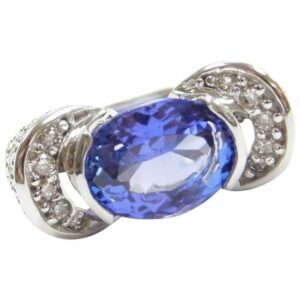 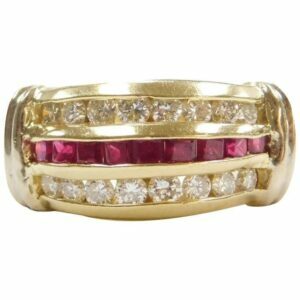 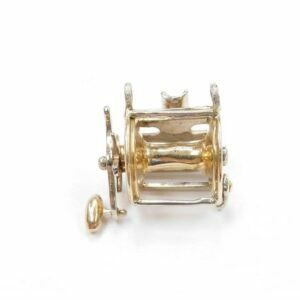 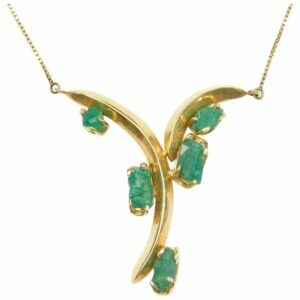 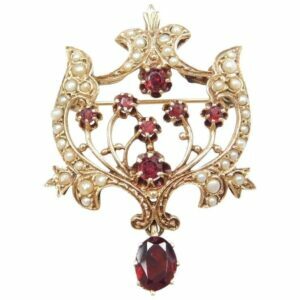 Shop Antique and Vintage Jewelry from all periods. 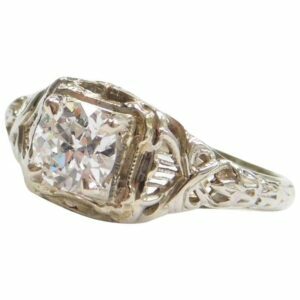 A vast selection of original Art Deco, Edwardian, Victorian, Georgian, Art Nouveau, Retro and Mid-Century Jewelry. 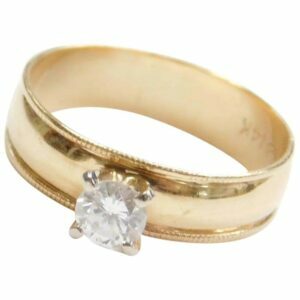 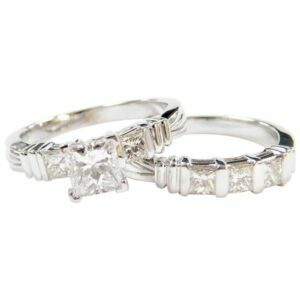 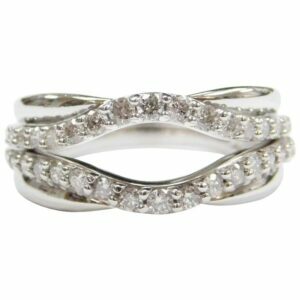 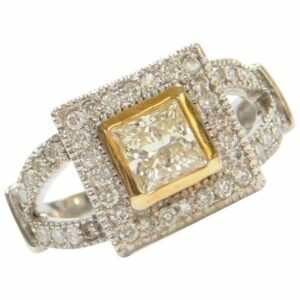 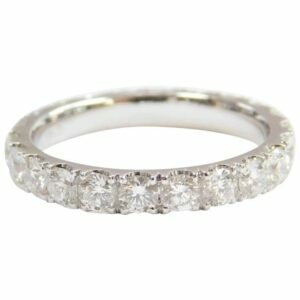 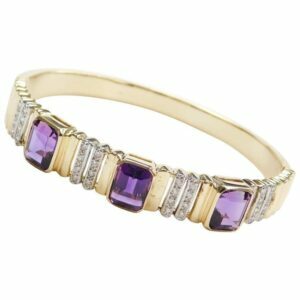 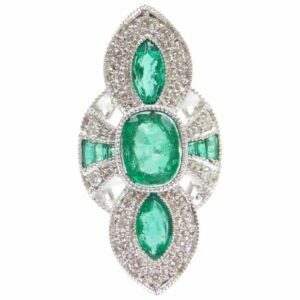 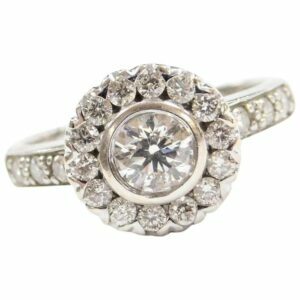 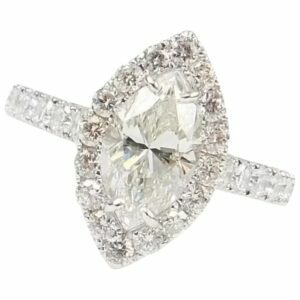 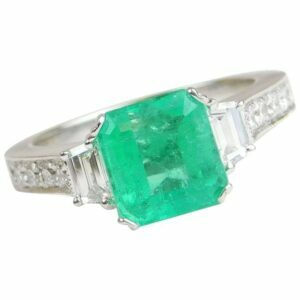 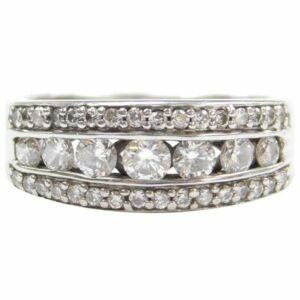 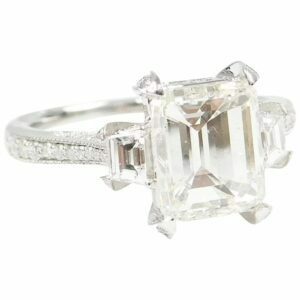 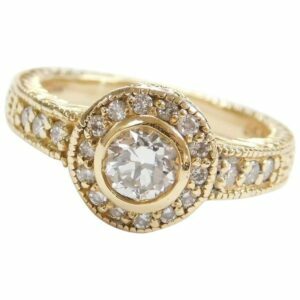 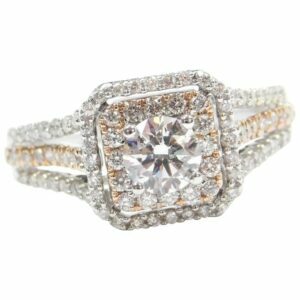 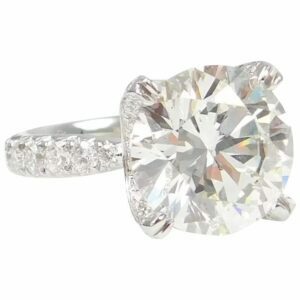 Antique and Vintage engagement ring specialists. 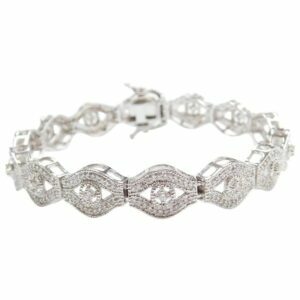 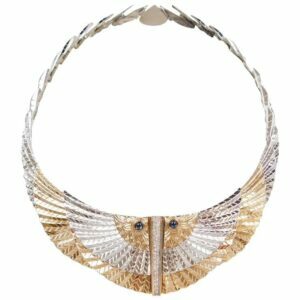 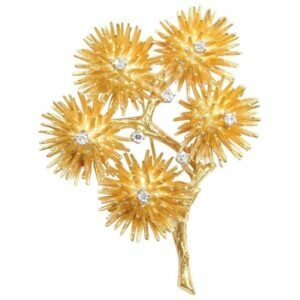 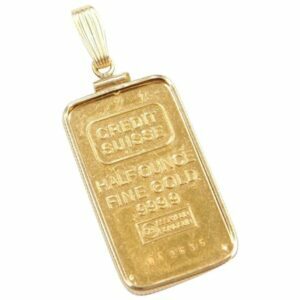 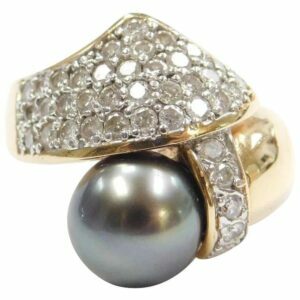 We also have a beautiful collection of vintage designer jewelry.